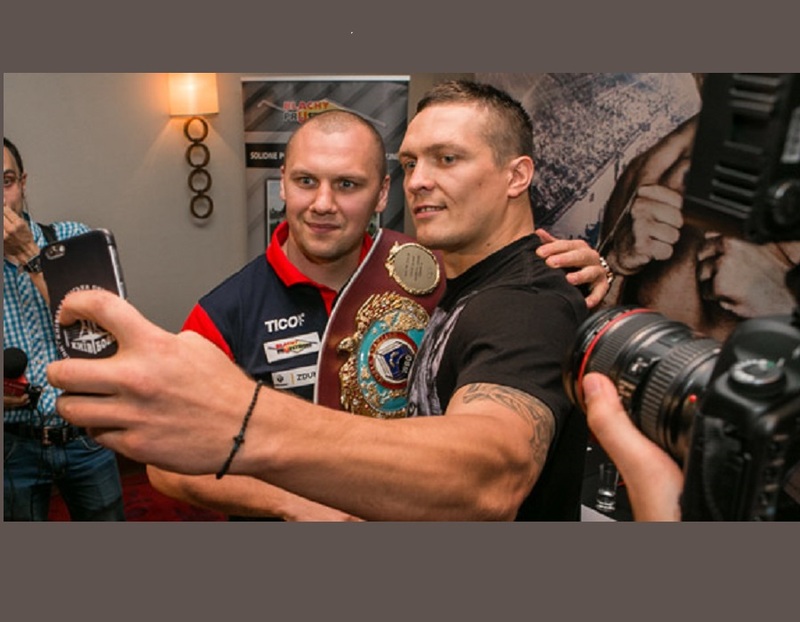 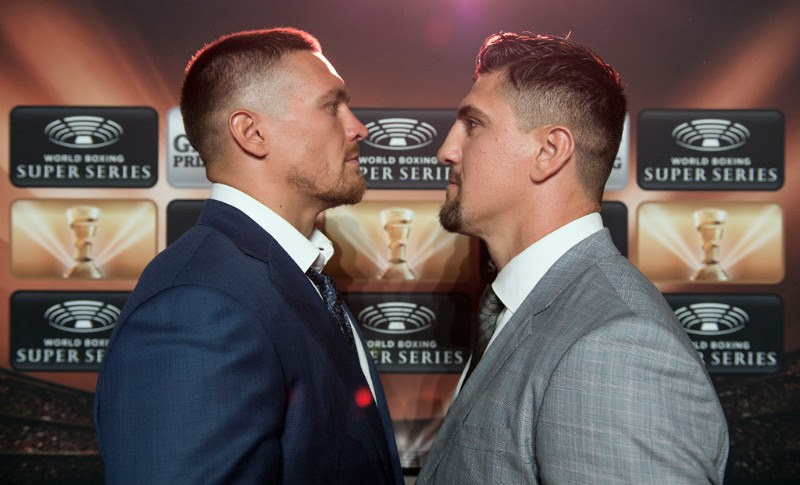 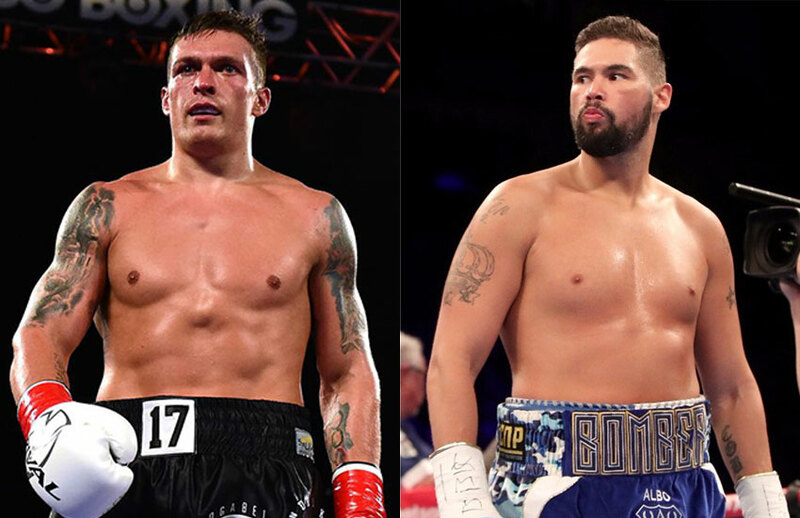 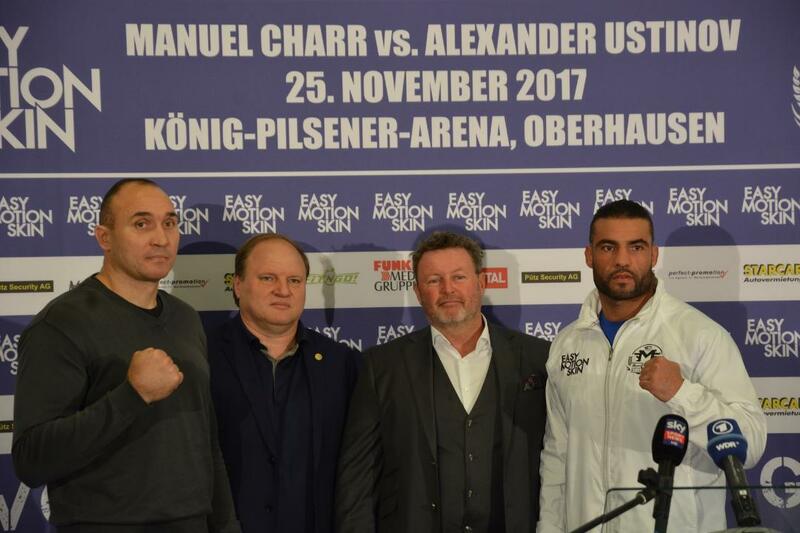 Usyk – Huck Preview: Two Way Fireworks or One Way Down? 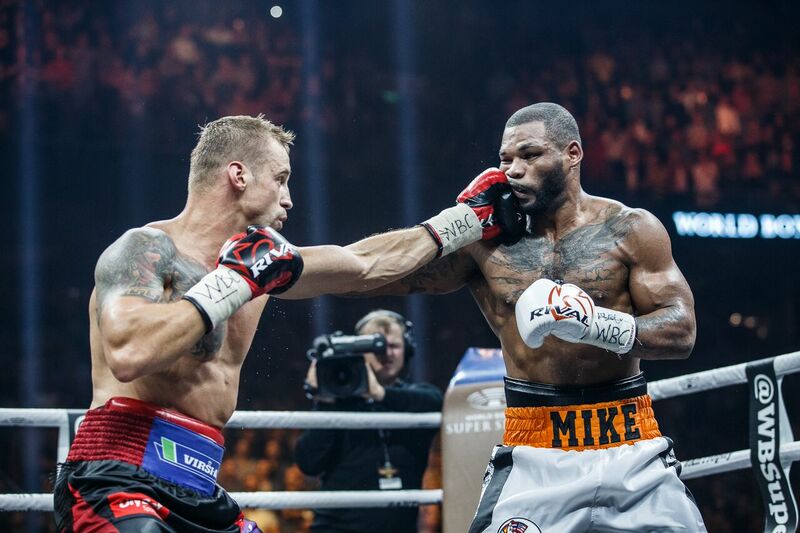 Ringside in Dortmund: Briedis UD 12 Huck. 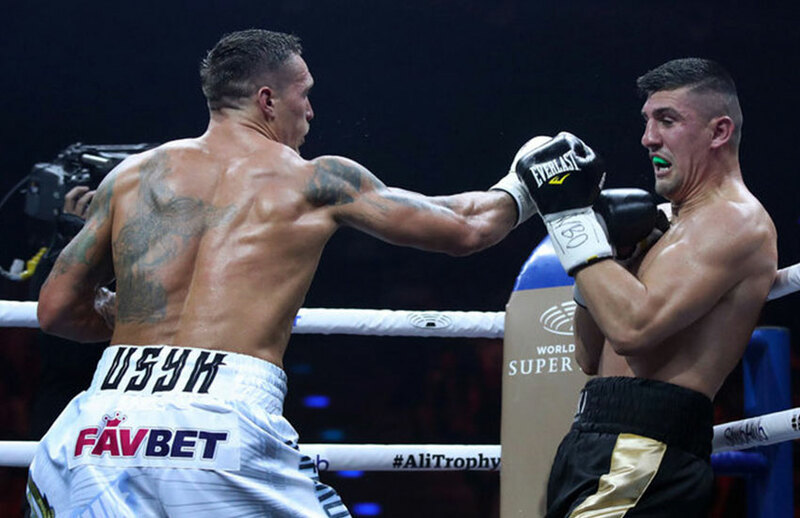 Can You Say Anti-Climactic?